Please note that Tiandi Theater acrobatic show has been moved to "DongTu Theater". See the tickets page for more details. 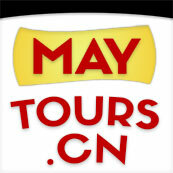 We guarantee the lowest price discount tickets to Tiandi Theatre. Reserve online or call to ensure seat availability. 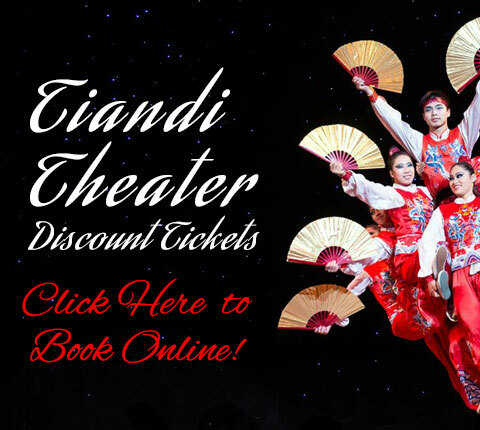 Easy booking only available at tianditheater.com, please note that availability is limited! Click here to reserve discount tickets! Daily Shows: Moved to DongTu Theater!